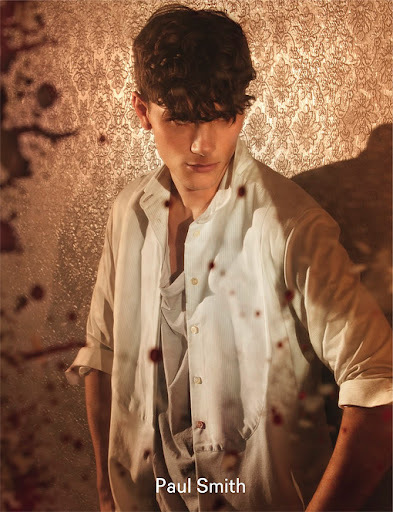 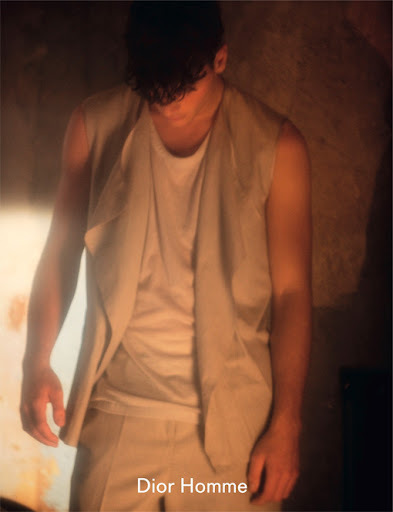 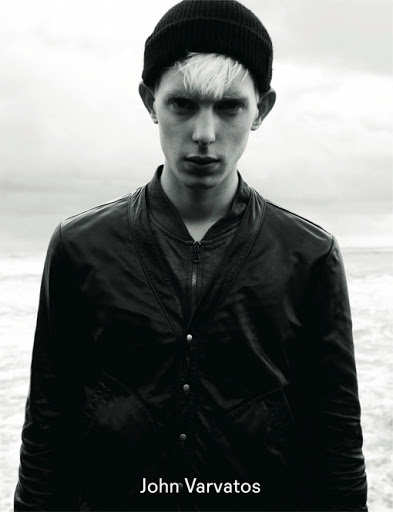 Oskar Landström for the latest issue of AnOther Man, photography by David Hughes. 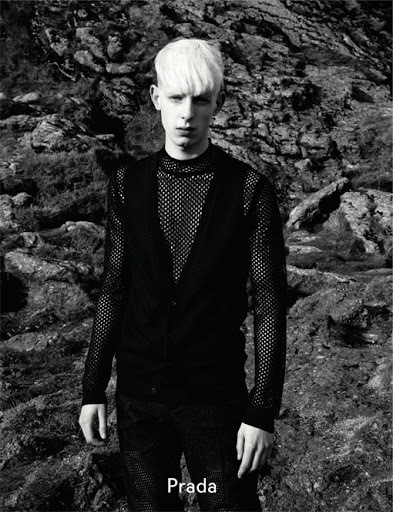 Very gothic, formidable, and alluring! 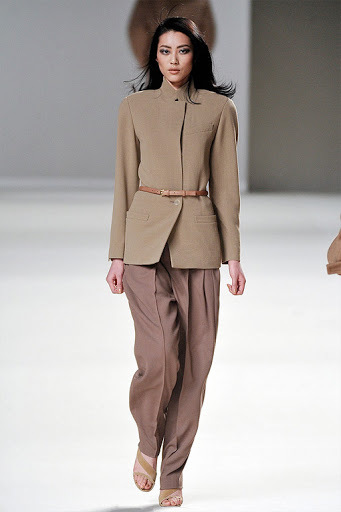 Phoebe Philo in Céline leather jacket and vintage Céline scarf. 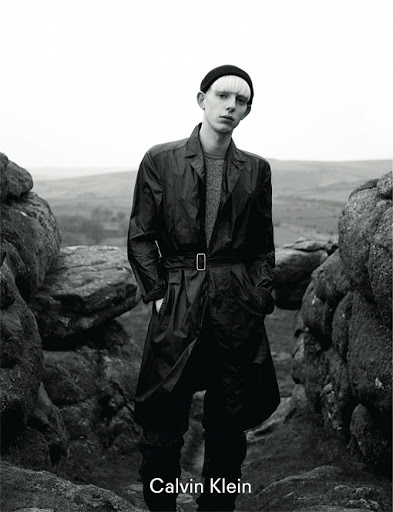 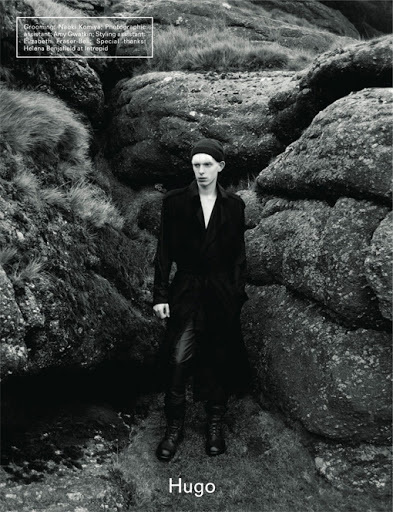 Photography by David Sims, Styling by Camilla Nickerson for the premier issue of The Gentlewoman. 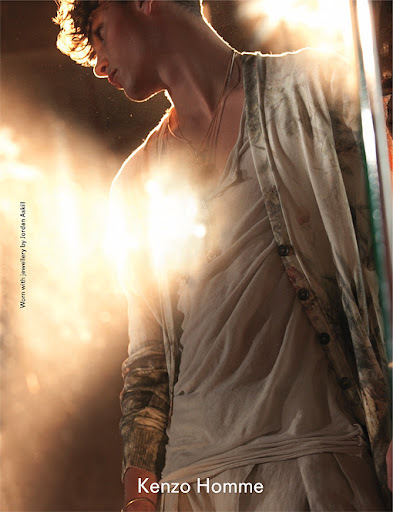 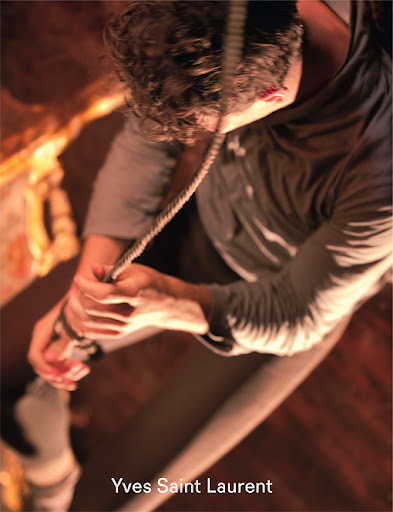 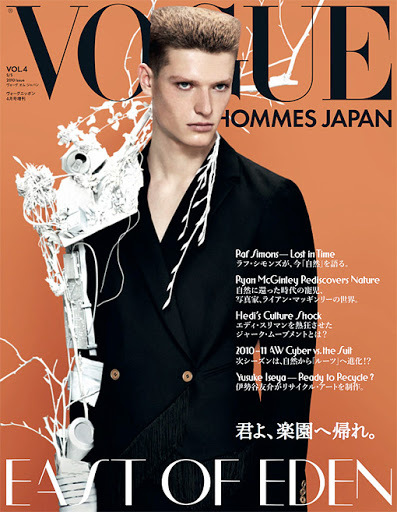 The debut issue will be available on newsstands worldwide from March 22, 2010. 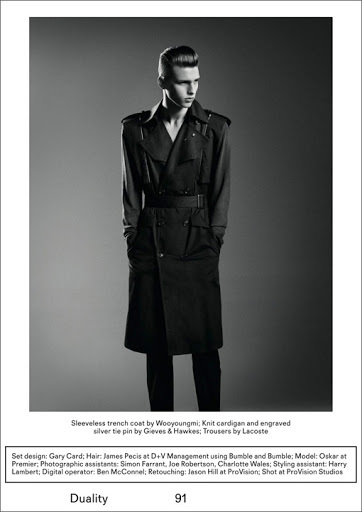 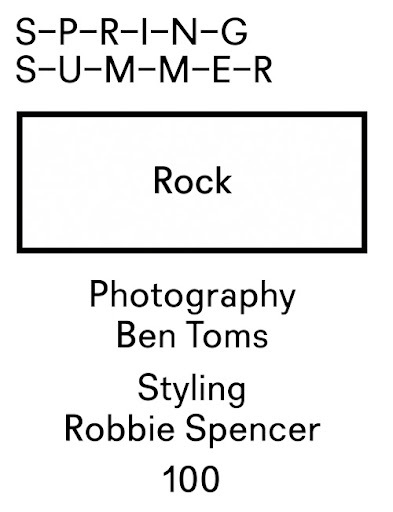 Visit www.thegentlewoman.com for more info. 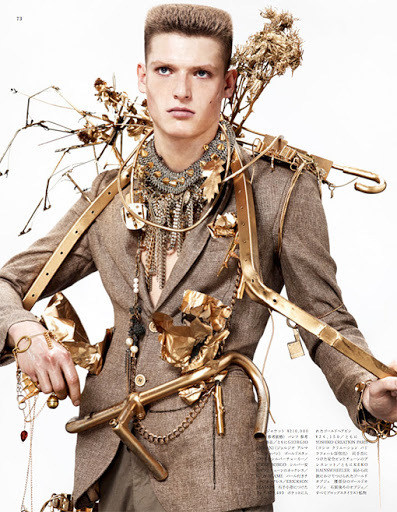 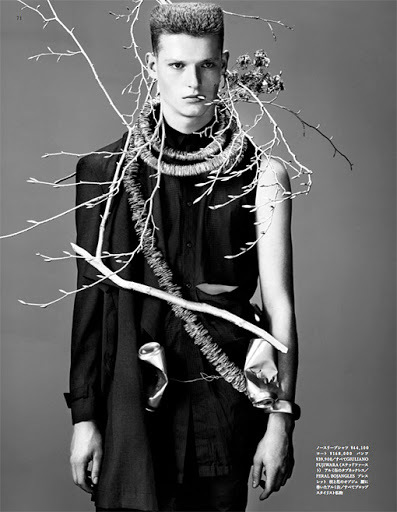 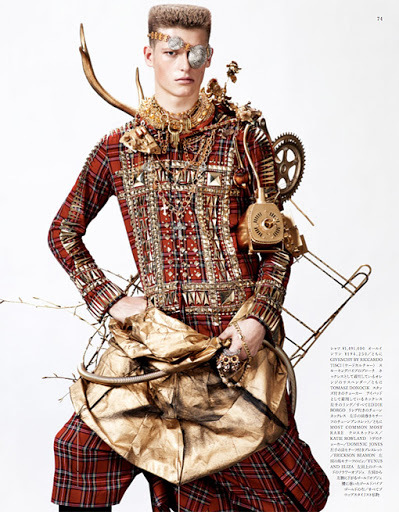 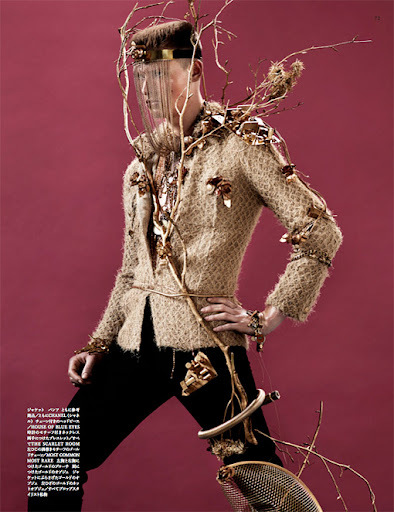 Rebirth of Nature by Josh Olins for Vogue Hommes Japan Issue #4 Spring/Summer 2010. 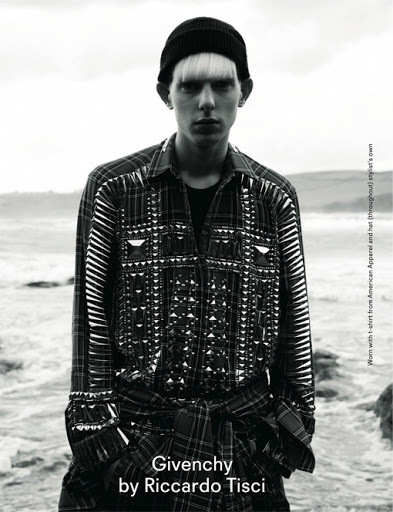 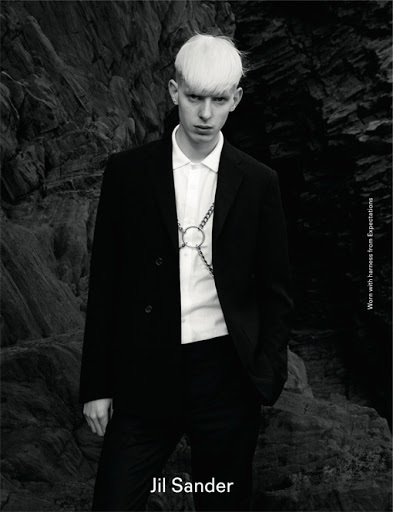 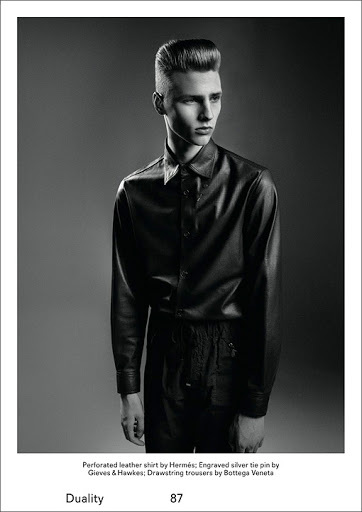 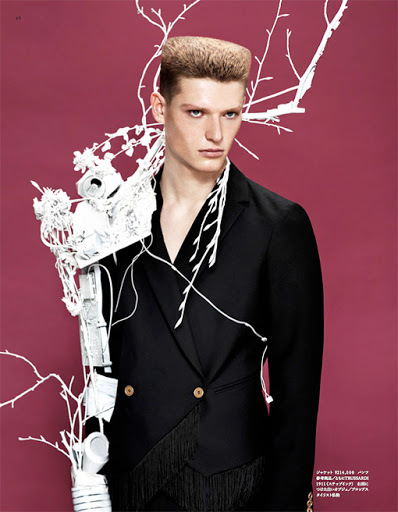 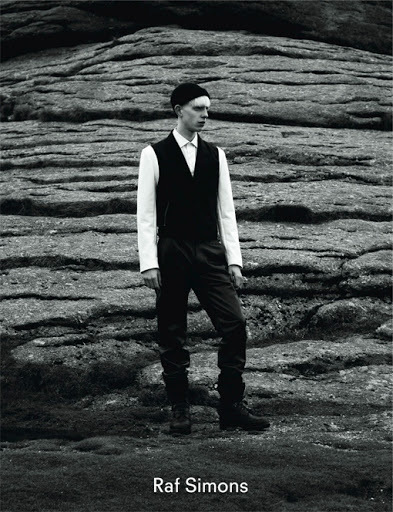 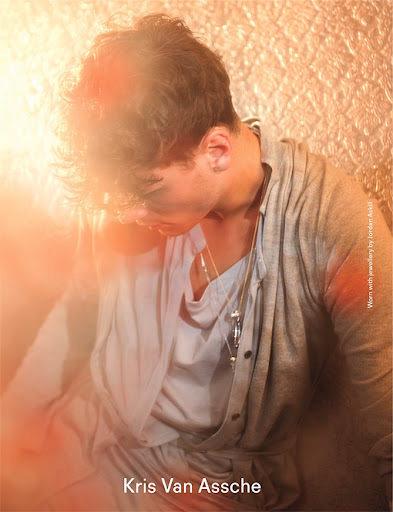 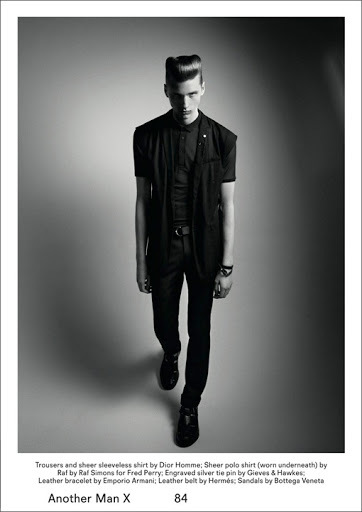 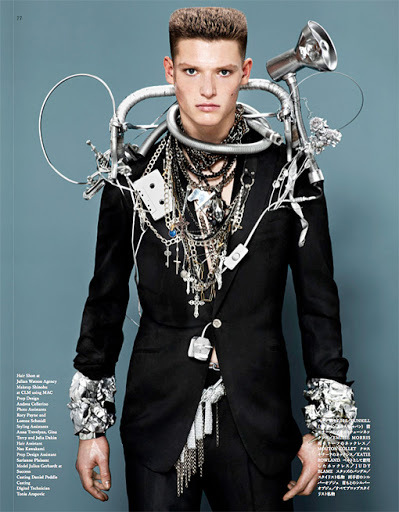 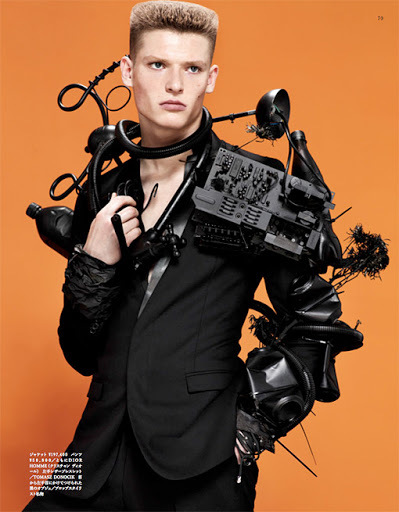 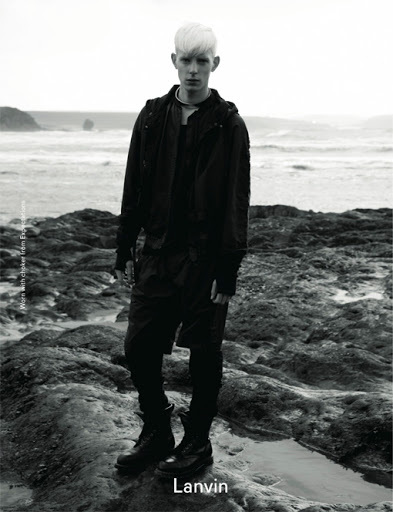 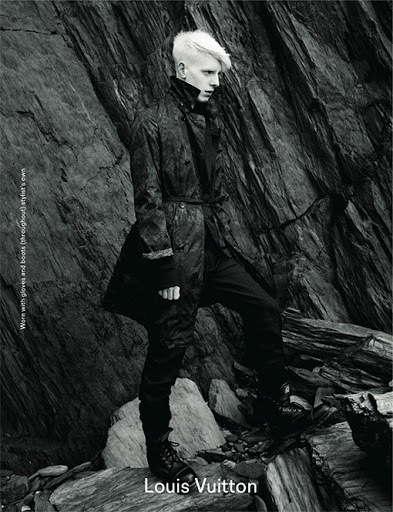 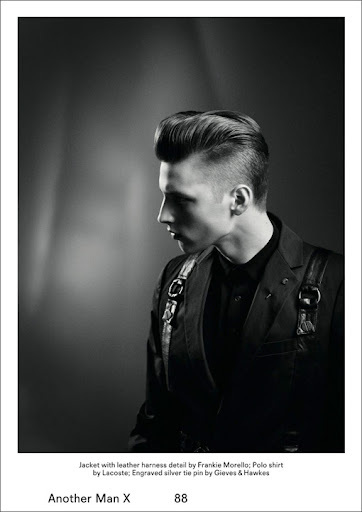 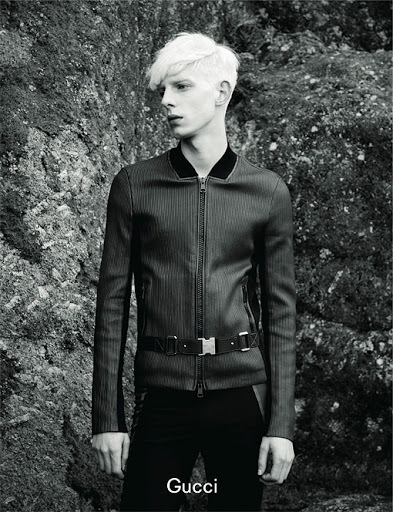 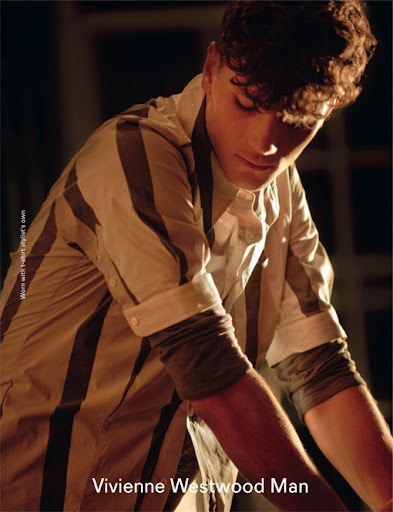 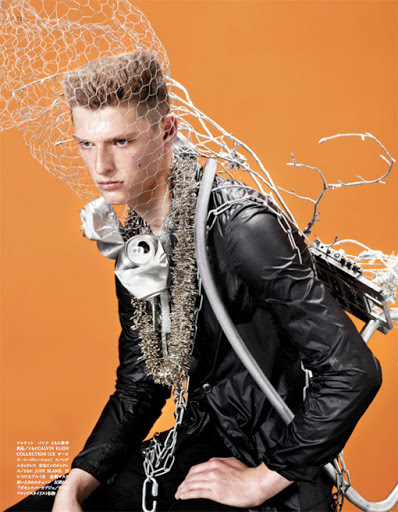 Featuring Julius Gerhardt, styled by Nicola Formichetti. 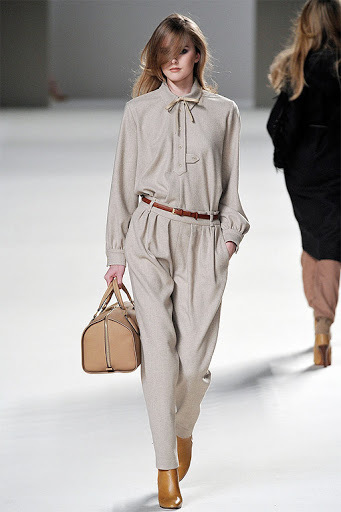 Hannah Macgibbon's Chloé is always about the beige, the blouse, and the belting. 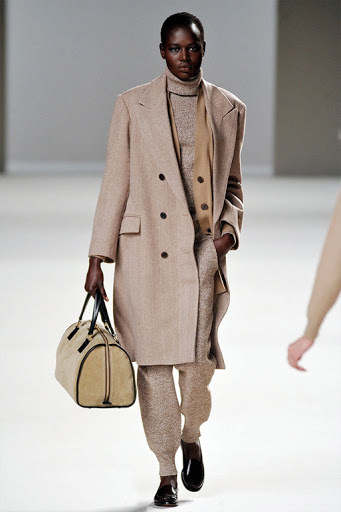 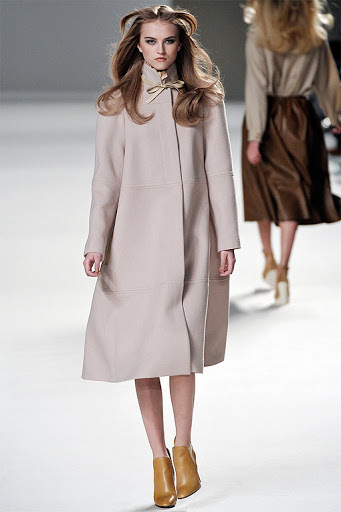 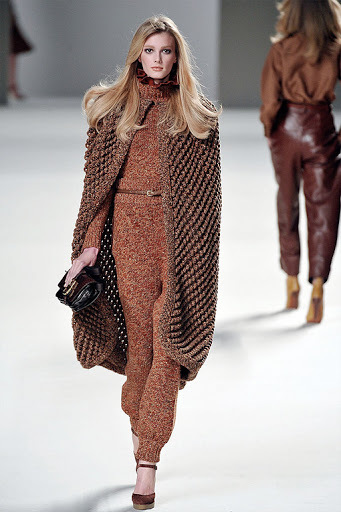 The Chloé woman this time is modestly chic; a collection inspired 70's New York/Wall Street. 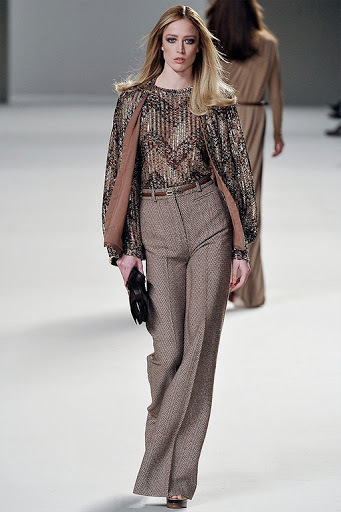 High-waisted trousers, soft knitwear with a trace of tailoring. 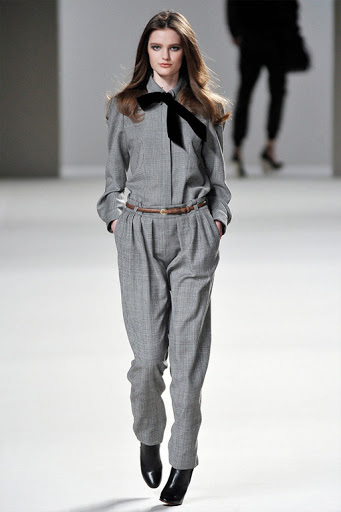 We enjoy the business wear feel. 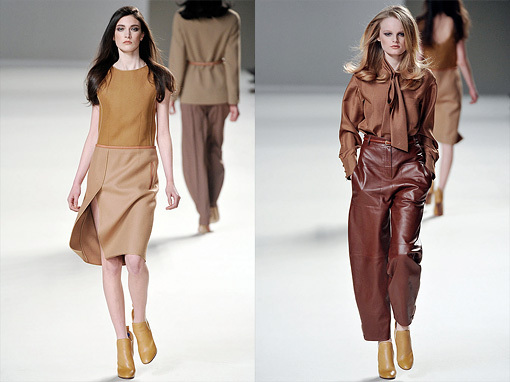 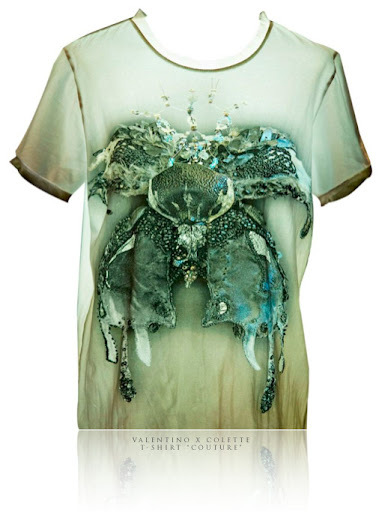 The crème de la crème of easy-to-wear ready-to-wear!